we consistently provide to our customers. 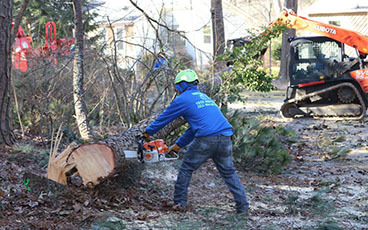 evaluate your tree trimming and cutting needs. 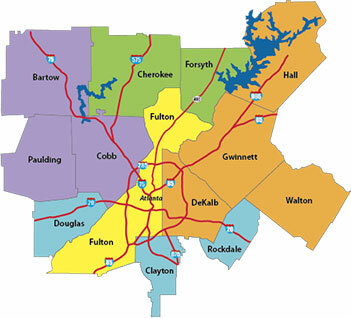 We can handle jobs of all sizes for your home or your business. Safety is our primary concern. We ensure all work is done quickly and safely. 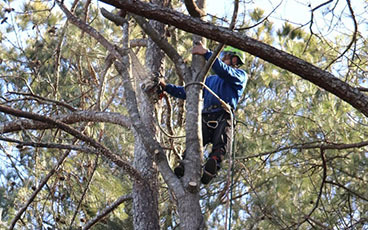 We have more than 15 years of experience in tree removal and general maintenance for both residential and commercial areas. We've seen a lot in the past 15 years and know how to apply our knowledge and techniques in the safest way possible. We have the latest tools such as cranes, tree mulchers, and trucks to ensure we're fast and efficient. Our staff is professional and friendly. We will arrive on the scheduled date and not leave a mess behind when we leave. Our competitive prices will ensure you don't need to shop around. We're based right here in Georgia. We know the trees that grow in this area and the best way to deal with them. 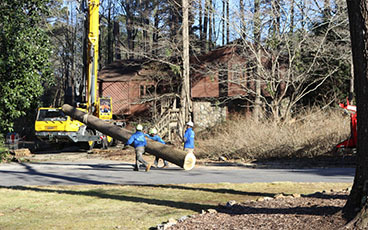 Squirrel Tree Services exceeded my expectations with the quality and skill of their work. Their crew is friendly, professional, efficient, and hard working. The entire process from the estimate to the final cleanup was well-coordinated and communicated from the front office. The cost was extremely fair and they left my yard looking far better than it looked previously. I plan to call them again for any future tree service needs. Designed & Hosted by Thought, Inc.